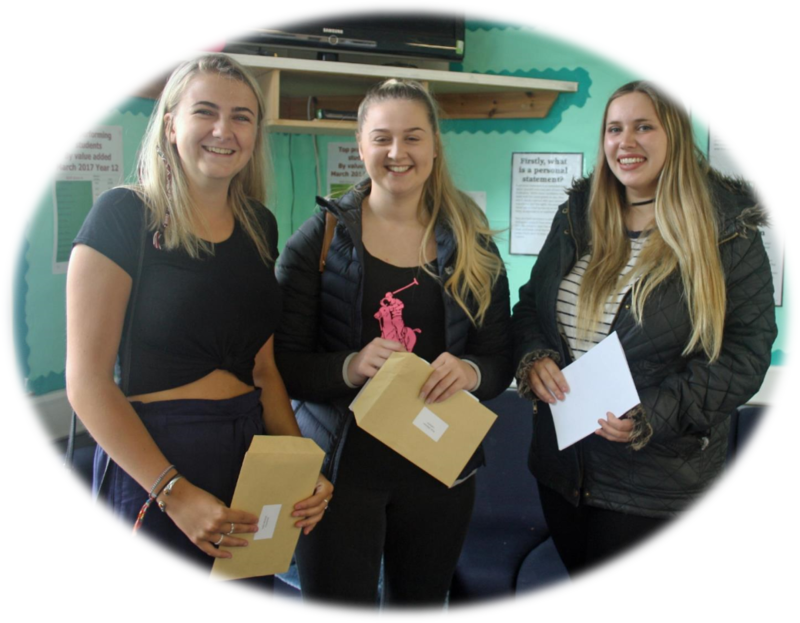 Sherburn High School Post 16 students and staff are celebrating today as they top the league tables in North Yorkshire for A level results. 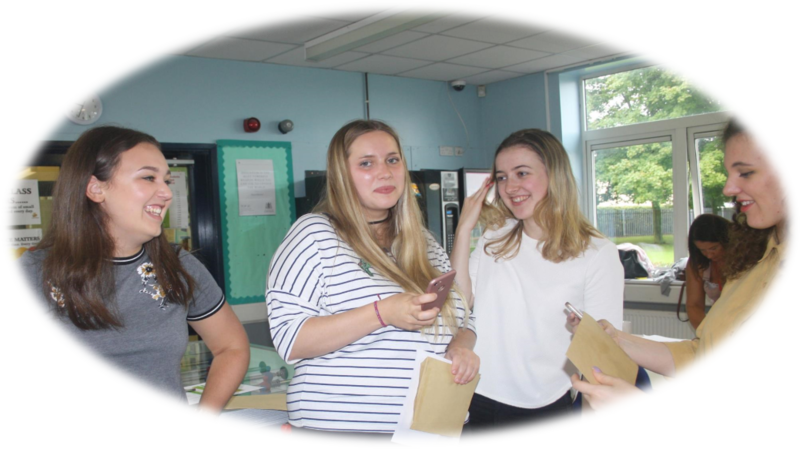 Results at Sherburn High School are graded as “Well Above Average” and places the school in the top 5% of all Sixth Forms and Colleges nationally. 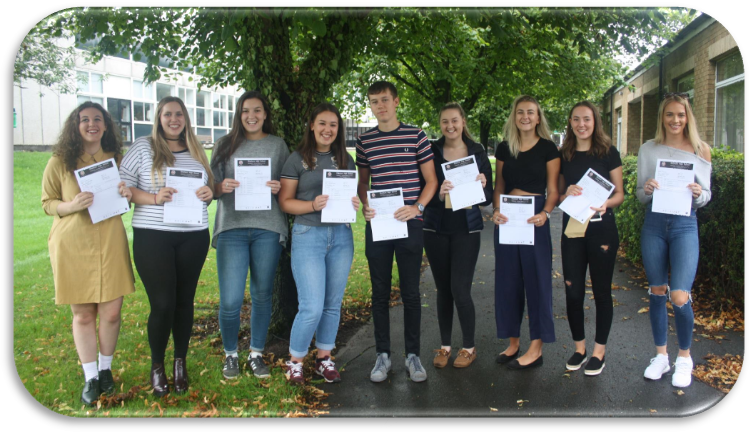 The school achieved a progress score of +0.32 (significantly positive), reflecting the amazing progress students achieved in their A levels. 33% of the students achieved grades AAB, or better, and the average grade for all students across 3 A levels was a grade B+. 62% achieved grades A* – B and 50% of Maths students attained a grade A*. 99% of students passed their courses, which enabled virtually all students to achieve their first choice University destination and all who applied secured a place at University. At GCSE the school is proud that attainment 8 is well above average. (Schools get a score based on how well pupils have performed in up to 8 qualifications, which include English, maths, 3 EBACC qualifications: sciences, history, geography and languages, and 3 other additional approved qualifications). The number of students passing Maths and English at grade 5 is 53% at Sherburn High school compared to 39% nationally and Maths is in the top 6% of all schools nationally. The school is more than double the national average in the number of students passing the EBACC at grade 5+: Sherburn High School 43% compared to 19% nationally. We are incredibly proud of all our students and teachers who worked relentlessly to achieve these outstanding results. It’s congratulations all round for Sherburn High School who have been officially judged as GOOD by Ofsted; the first time in 16 years! It’s an incredible achievement for students and staff and wonderful news for the local community.